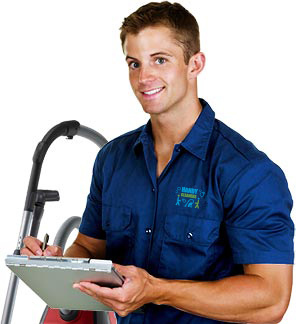 Are you looking for great value pre-tenancy cleaning packages? Then look no further than our offers! We are the premier provider of pre and post tenancy cleaning packages in the local area and are known for offering incredibly competitive rates to individuals, property developers and letting agents alike. Our team of cleaners can help you to get your property looking supremely clean whether it’s to guarantee your deposit or to keep your tenants satisfied. All you need to do is give Handy Services a call on 020 3793 4888 and our advisors can talk you through all of your options. 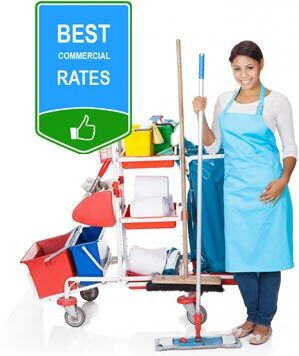 We offer great commercial rates for business accounts, as well as unbelievably cheap deals for individuals and tenants. 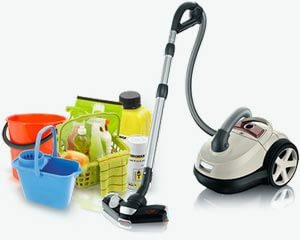 With so many great cleaning offers around it can be hard to know which package is right for you. That is why we have made our start and end of tenancy cleaning packages so easy to follow! Our packages include as much or as little cleaning as you need and can include everything from kitchen and bathroom sanitation to carpet shampooing and stain removal. With an extensive team of pre-tenancy cleaning specialists and state of the equipment, there is literally nothing that we can’t clean! So if you’re worried about the floors, windows, appliances or tiles, give us a call on 020 3793 4888 to see how we can help! Our same-day service can even help you out with any last minute issues, giving you the quick turnaround you need for those emergency situations! 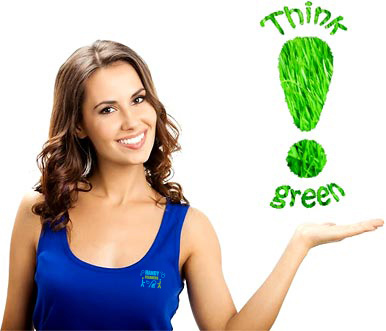 Our cleaning services also embrace our wider eco policy, which includes the use of energy-efficient techniques and green cleaning products. With a strong community focus, we work tirelessly to improve our techniques and to keep our carbon footprint to a minimum. So whether it’s using non-toxic detergents or switching to new eco-friendly equipment, we are dedicated to doing our bit! Remember we know how important it is to keep our community healthy and with your support we can get more and more local people thinking green! Post tenancy cleaning can often take longer than you expected leaving you with less time to finish everything that you need to. Our packages are great for this and can give you one less thing to put on your to-do list. Our pre-tenancy cleaning packages are also great for letting agents and property developers who want to make sure that their property is in a pristine condition. With competitive commercial rates and great one-off offers, we can cater for all sorts of tenants and businesses in the local area. Our unbelievably low rates make us a cost-effective option that is far more preferable than getting your rubber gloves on! So if you want to get your home or property cleaned-up, call us on 020 3793 4888 to get your free quote! If you want to provide your future tenant with a great start at the new place, then all you need to do is call us and we will have a team over to give you a pre-tenancy cleaning like you have never seen before. We provide the best cleaning services around and will make sure that your tenant is happy with the new place. We will take care of the floors, the windows, the upholstery, the bathroom, and everything else that needs taking care of. We will make the place shine up and become even more desired than before you rented it out. 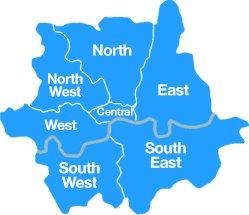 Get in touch with us on 020 3793 4888 and you will see how affordable our services are!